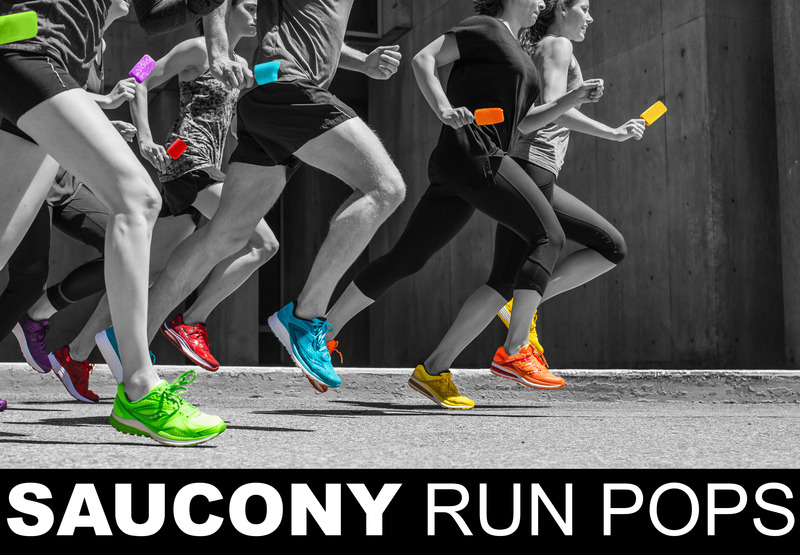 Celebrate the flavors of summer with Saucony on Monday, July 11th. The Saucony RunPops Collection features their lineup of running shoes colored to resemble your favorite old school popsicles. To add to the fun, there will be demo shoes you can take for a run; fun, summer games; gifts with purchase; and some ice cold sweet treats!